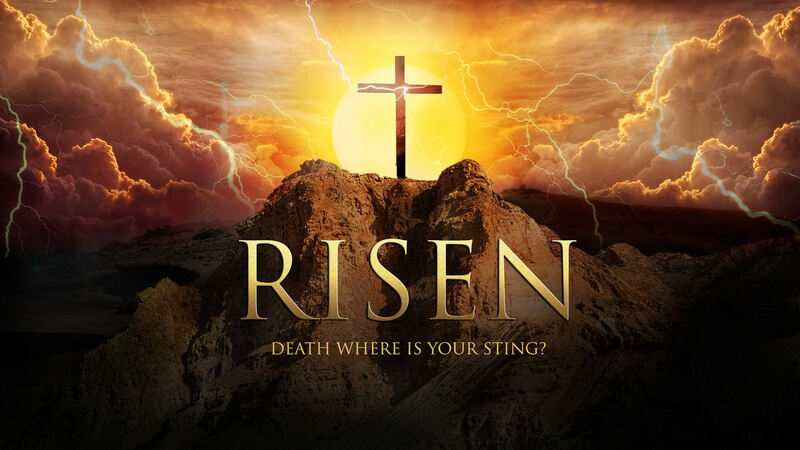 The Resurrected King…Resurrected Me, Too! I admire breakthroughs which advance people for the better. Don’t get me wrong, personal breakthroughs are good too. But, breakthroughs that elevate a community, city, country or culture are even better. Here is an incredible true contribution to society that propelled the whole world forward. This changed everything. It was a new beginning. It was a victory. It was a whole new world. Let’s set the stage. It’s February 15, 1921, in New York City. The location is in the operating room of the Kane Summit Surgery. A doctor is performing an appendectomy. In many ways the events leading to the surgery are uneventful. The patient has complained of severe abdominal pain. The diagnosis is clear; an inflamed appendix. D. Even O’Neil Kane is performing the surgery. In his distinguished thirty-seven year medical career, he has performed nearly four thousand appendectomies, so this surgery will be uneventful in all ways except two. The first novelty of this operation is the use of local anesthesia in major surgery. Dr. Kane is a crusader against the hazards of general anesthesia. He contends that a local application is far safer. Many of his colleagues agree with him in principle, but in order for them to agree in practice, they will have to see the theory applied. Dr. Kane searches for a volunteer, a patient who is willing to undergo surgery while under local anesthesia. A volunteer is not easily found. Many are squeamish at the thought of being awake during their own surgery. Others are fearful that the anesthesia might wear off too soon. Eventually, however, Dr. Kane finds a candidate. On February 15, the historic operation occurs. The patient is prepped and wheeled into the operating room. A local anesthetic is applied. As he had done thousands of times, Dr. Kane dissects the superficial tissues and locates the appendix. He skillfully excises it and concludes the surgery. During the procedure, the patient complains of only minor discomfort. The volunteer is taken into post-op and then placed in a hospital ward. He recovers quickly and is dismissed two days later. Dr. Kane had proven his theory. Thanks to the willingness of a brave volunteer, Kane demonstrated that local anesthesia was a viable, and even preferable, alternative. But I said there were two facts that made the surgery unique. I’ve told you the first: the use of local anesthesia. The second is the patient. The courageous candidate for surgery by Dr. Kane - was Dr. Kane! To prove his point, Dr. Kane operated on himself. That came from “More of Paul Harvey’s 'The Rest of the Story'” by Paul Aurandt. I know it may be hard to believe. But, Paul Harvey would have researched this carefully before writing about it to a national audience. Do you realize this is what God did for you and me? God voluntarily became human. The Great Physician became the Great Patient. The only way to know what appendicitis feels like is to have appendicitis. He wanted to know how our hurts and shortcomings feel. We have a Great Physician who can sympathize with us. He knows how humanness feels. Yes, the Resurrected King resurrected me too! And, right now, God is writing the rest of the story! Let’s call it “Me Too!” It’s a whole new world…forward, onward and upward.